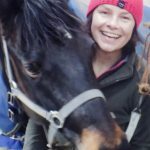 to my new website on horse and pony fiction. 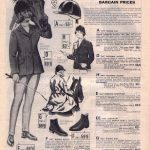 I used to sell vintage pony books, and I was always being asked for titles that you’d either need to wait months to find, or that needed a week’s wages to buy if you could find a copy. All available now to pre-order. To keep up with what JBB is doing, sign up for the newsletter. You can unsubscribe at any time. 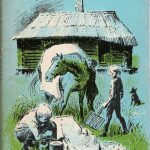 I Wanted a Pony … it’s the dream of every pony-mad child, and the enternal dilemma of the pony book. Augusta has no pony, and her cousins won’t let her ride theirs. But through grit and imagination, Augusta manages to get her pony. This story of how she does it hasn’t lost any of its wit or charm since it was first published in 1946. Like her sisters, Diana Pullein-Thompson (1925–2015) was best known for her pony books. Her first solo pony book was I Wanted a Pony (1946), which followed It Began with Picotee, written with her sisters. Patricia Leitch (1933–2015) had a varied career, before she settled down to writing. Thanks to her Jinny series, she is a must-read author if you want to do a serious study of how the pony book genre developed. 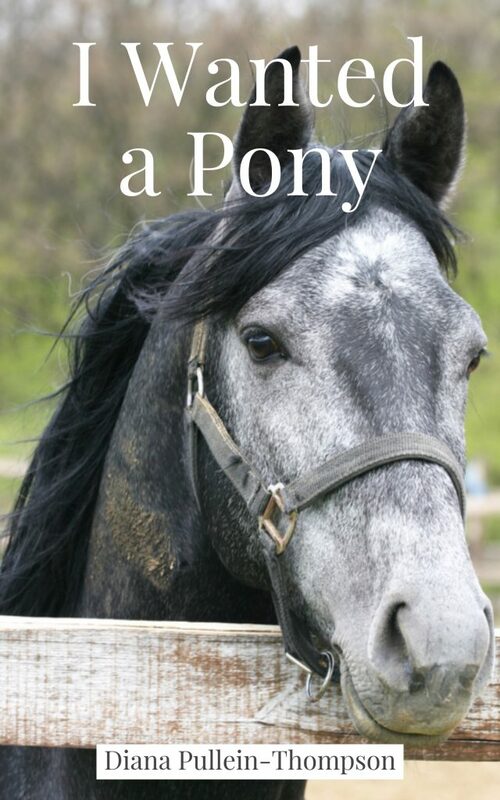 Pony book authors don’t tend to do humour: perhaps it’s the undercurrent of morality that underpins most of the genre (you must take proper care of your pony ), but the pony book that makes you laugh out loud is rare. Marianne Mjelva is a Norwegian author, who learned to ride when she was right. When she was 10, she wrote in her diary: ‘When I grow up I’m going to be a dog owner, a horse owner and a writer.’ She’s done all of those. To view all authors and search alphabetically click here. Books, Mud and Compost. And Horses. Read my blog here.